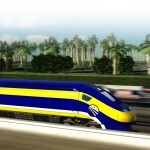 Circlepoint has played an integral role in the effort to get high-speed rail rolling in California since the early 1990s. 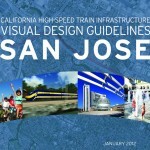 From the first study to determine whether the high-speed rail system was feasible to our current and ongoing role leading public participation programs on multiple project sections, Circlepoint has cultivated an expert understanding of high-speed rail. Circlepoint has provided strategic communications and public outreach services for the statewide programmatic environmental study. 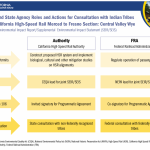 We have worked or are working on the San Jose to Merced, Merced to Fresno and Fresno to Sacramento sections, guiding the public participation programs in close collaboration with the High-Speed Rail Authority to meet all CEQA, NEPA, Title VI and Environmental Justice requirements. 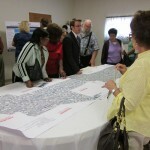 Circlepoint keeps the communities along the corridors informed of the alternatives being developed, addressing their concerns, and incorporates their ideas for an informed decision making process. 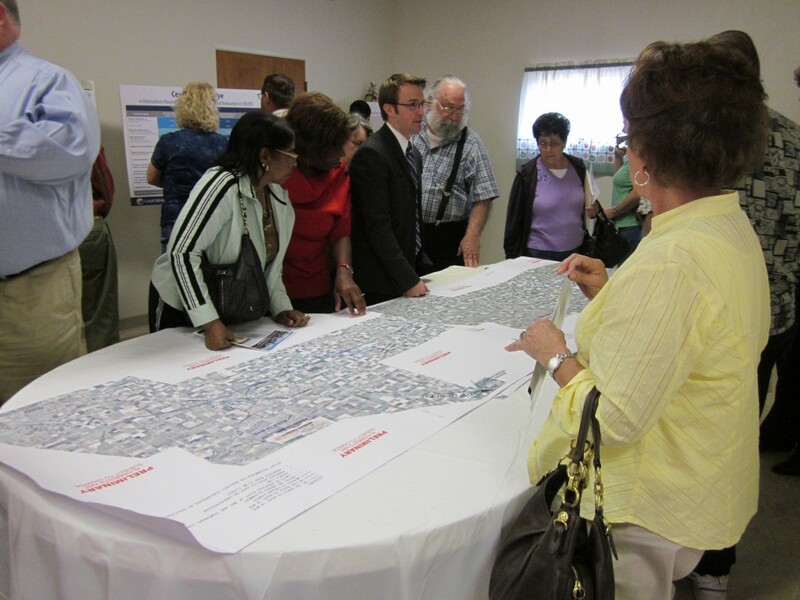 Highlights of recent efforts include being a part of the Merced to Fresno team which achieved the first environmental clearance and approval for the entire system and developing the Visual Design Guidelines for a potential aerial alignment through San Jose.